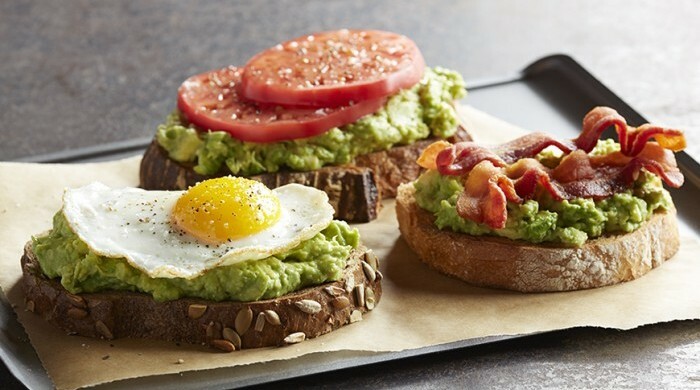 The possibilities are endless with spreads and it makes breakfast and snacking more convenient too. Just slap it on your toast and you’re good to go. Besides picking a healthy spread, it’s also important to pick a nutritious base too to not add unnecessary calories to your meal. Go for wholegrain bread or crackers. Once you have chosen your base, it’s time to get to know the usual spreads you will usually lather on top. We did a comparison between butter and margarine previously and both has its pros and cons. 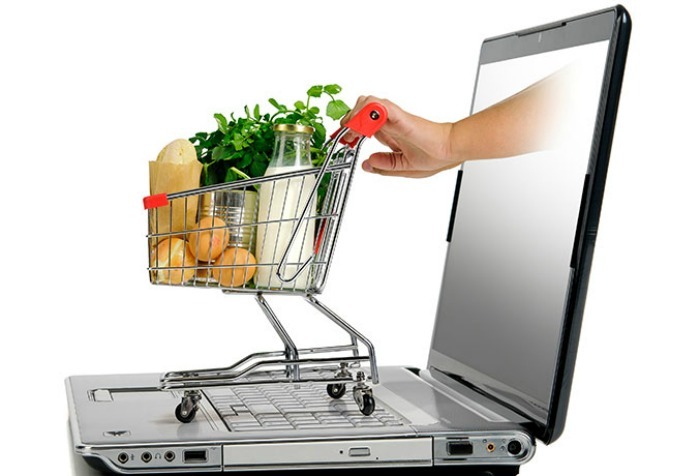 There are many types of butter in stores these days such as spreadable, organic grass-fed and unsalted versions. Go for unsalted versions and organic grass-fed versions to get more nutrients and less empty calories. Pros: Even though it’s high in saturated fats, it’s not bad if you eat it moderately. Your body needs fat to function. Butter is a dairy that contains fat soluble vitamins A, E, and K2 that are essential vitamins for your body . Organic butter from grass-fed cows have higher Vitamin K2 and Omega-3 fatty acids than normal butter so get those to reap more healthy nutrients. Cons: 1 tablespoon of butter is about 100 calories and has about 18g of fat so going all out on your butter is not a wise move either, especially if you are watching your weight . 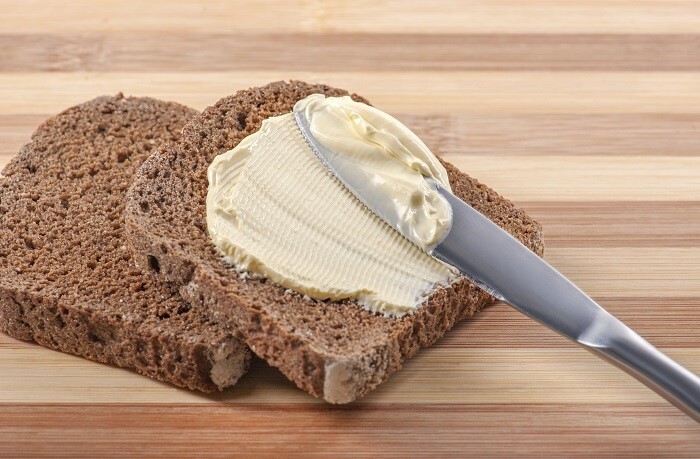 Spreadable butter is not advisable because what makes it more spreadable is the addition of oil = more fat content. Also, adding butter to other spreads like jam and your base will already make up more than 200 calories, and might not even fill you up. Margarine seems to be a better option compared to butter because it’s lower in saturated fats, and has more polyunsaturated fats because it is made from vegetable oil. Cons: Margarine is still 80% fat just like butter. Also, margarine may contain a longer list of ingredients such as colouring to give it its butter-like colour and preservatives to make it more solid and spreadable. 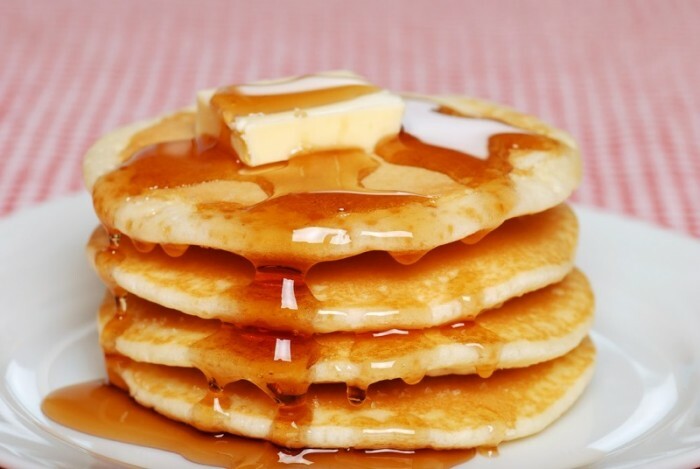 Avoid margarines that include ingredients like “hydrogenated” or “partially hydrogenated” oils which are trans-fats and not so great for your heart. Chocolate hazelnut, white chocolate or dark chocolate spreads just make breakfast more fun and could also stand in as a yummy snack / dessert. 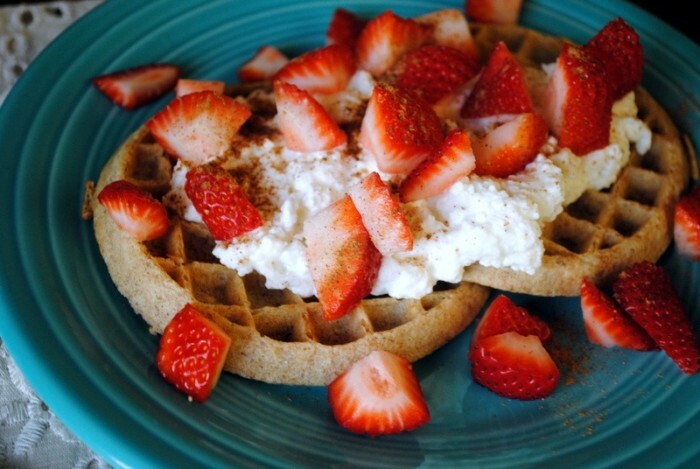 It might seem sinful from the get go, but this sweet spread has some surprising benefits. 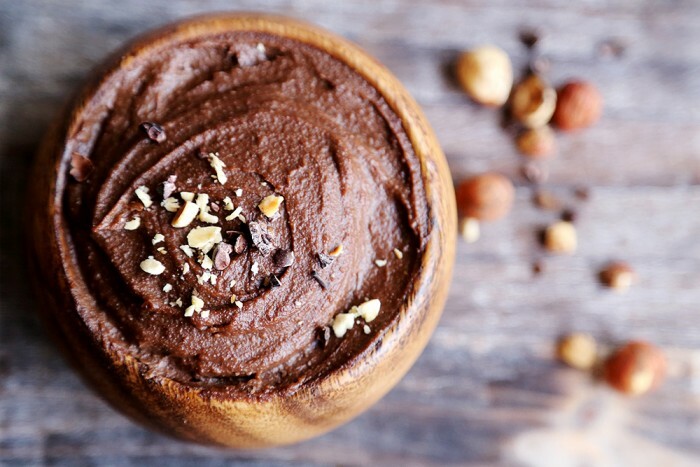 Pros: It contains fiber thanks to the hazelnuts and cocoa used which could help lower your cholesterol. Chocolate spreads can provide some iron and calcium too . Cons: It’s filled with sugar. About 2 tablespoons of chocolate hazelnut spread could give you 21g of sugar (5 teaspoons of sugar) which is already touching the recommended women’s daily sugar limit of 6 teaspoons and men’s 9 teaspoons. It’s hard to pick between the strawberry, blueberry, apricot and many more variety of fruit jams, jellies and preserves in the supermarket aisles. 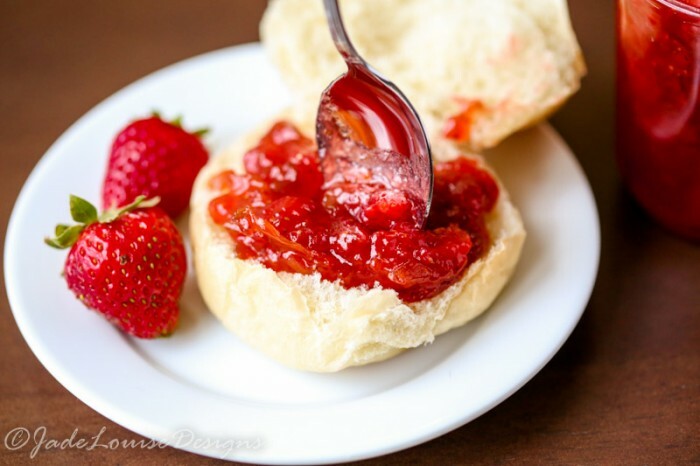 You probably think that it is great to start your day with some strawberry jam on crispy toast since it is made from fruits right? Well, you have to check the ingredients to find out. Are you more of a chunky or smooth peanut butter fan? No matter your preference, peanut butter is one of the staple spreads in most households. Some peanut butter spreads are mixed with blueberry or chocolate to satisfy those who want the best of both worlds. Pros: Peanut butter is a good source of protein and it is high in monounsaturated fatty acids which can help lower your risk of heart diseases. Cons: Some people are allergic to peanuts. It’s also high in fats and sodium. 100g of peanut butter can go up to 46.9g of fat and 356mg of sodium, the mixed flavour ones are worst. 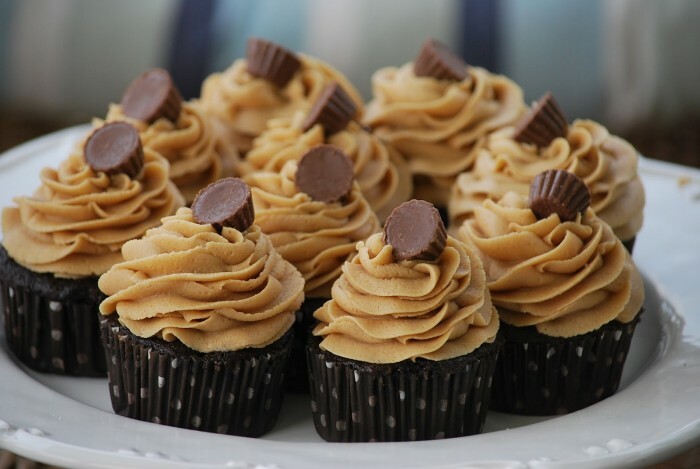 So stick with 1-2 tablespoons of peanut butter to if you have cravings. Make sure you pick the ones which are sugar-free as well. 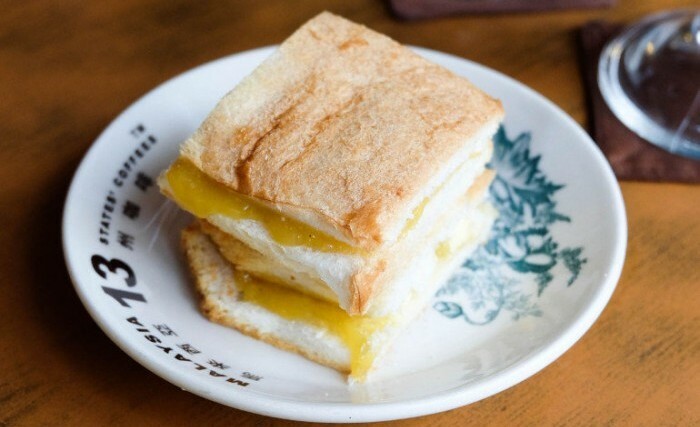 Kaya is the one important spread that makes kopitiam roti bakar awesome. It’s a rich spread usually made with eggs, coconut milk, sugar and some pandan leaves for its classic fragrance. Pros: If it is made with Omega-3 eggs then you might get some Omega-3 from the kaya. Homemade versions would also be free from preservatives. Cons: Kaya is high in calories and sugar because the amount of eggs (about 3-5 eggs or more are used) and coconut milk/ cream used to make this rich spread. Some might even have more yolks to increase the richness. A great source of healthy monounsaturated fats, fibre, potassium, and vitamins C, K, folate, and B6, avocado is one superfood that you should eat more often. Just mash it up, squeeze in a bit of lime and sprinkle in some salt and pepper for a great topping to any toast. 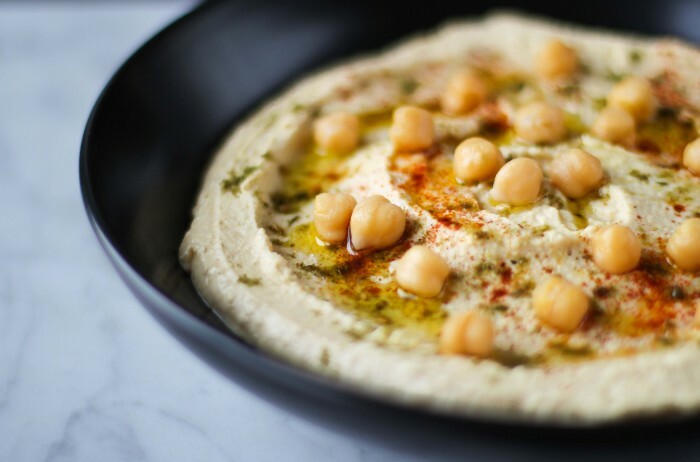 There’s a reason why hummus can always fill you up fast and long. Chickpeas gives you a great dose of protein to keep your cravings at bay and iron which can boost your energy levels too . Almond, walnut, macadamia and other variety of nuts can make healthier alternatives to peanut butter. The best is almond butter because it has a good dose of monounsaturated fats for a healthy heart . 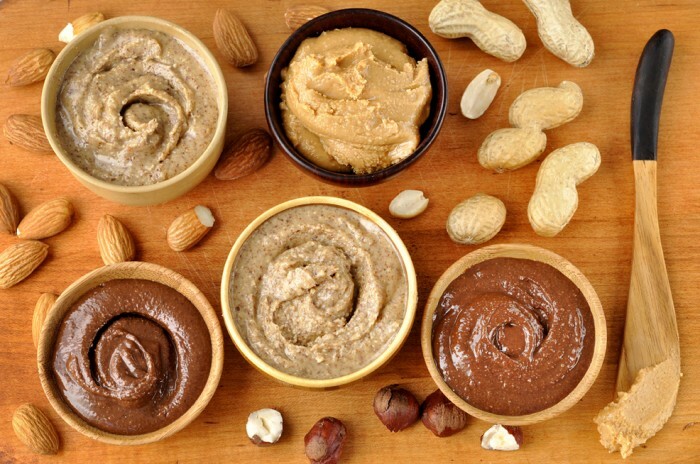 Healthy Nut Butter makes a great variety of nut butters from sugar-free options, and even coconut butter. Low fat cottage and ricotta cheese would make a nice protein-rich spread in the morning. These spreads also contain calcium and phosphorus to give you stronger bones [8, 9]. The simplest topping but one of the most satisfying. Also a great source of protein and Omega-3, eggs are great for your brain and improve your concentration too. 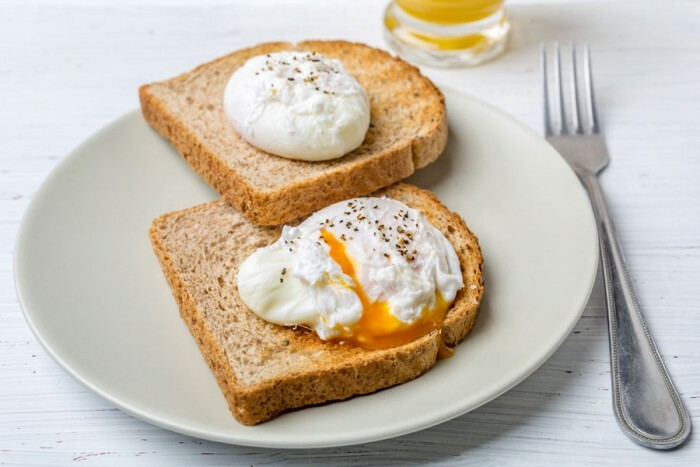 We have some great egg recipes here for a quick breakfast. 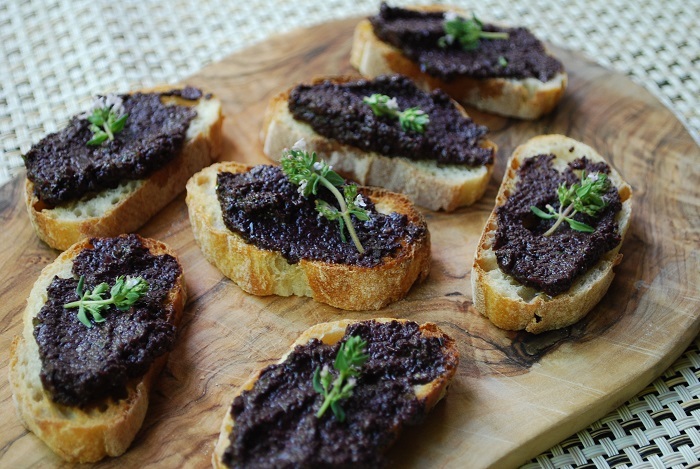 Tapenade is a French hors d’oeuvres spread usually made from chopped olives, capers, olive oil and anchovies . Since it is mostly made from olive oil and olives, it is rich in monounsaturated fats which can help lower your body’s cholesterol levels. We think you will like the Olive and Mushroom tapenade from Garam Haram. Spreads are such versatile additions to jazz up plain bread and sometimes even in other dishes you are making like muffins or sauces for roasts. But since most commercially sold spreads contain added sugars and preservatives it’s best to use them sparingly. 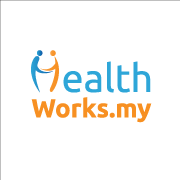 Spread it moderately to avoid going overboard on the sugars and fat. Go for spreads made with natural ingredients, with a short ingredients list so you know what you are getting. Don’t forget, balance is the key to a good diet! Which is your favourite spread? Share your favourites with us in the comments below or on our Facebook page!